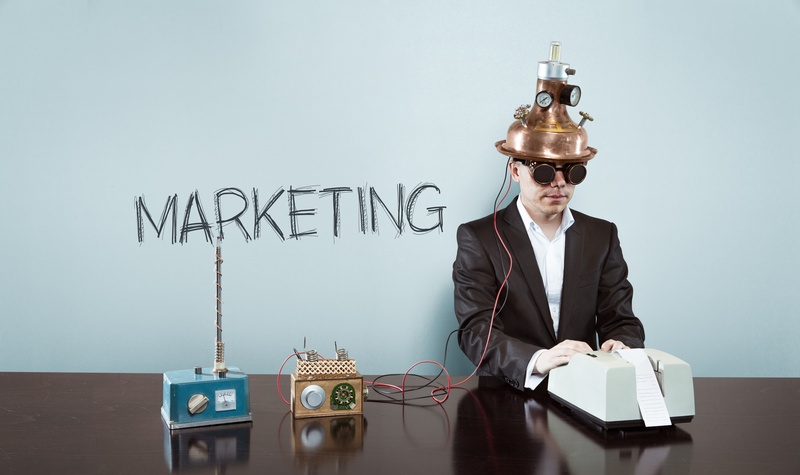 First we all rode the traditional, well-charted current of outbound marketing; now we have new-wave inbound marketing crackling in, shaking us up and making us do things differently. That's a lot of currents to decipher. The trick is interfusion – the joining or mixing (two or more things) together. This hybrid approach ensures that we, and our clients, straddle the rapidly decreasing divide between digital and traditional methods of business. Researched, written, designed, produced and distributed by bandv (since its inception in 2011), this bi-annual publication is distributed freely to thousands of Stannah stairlift users throughout the UK. Judging from response and rising readership figures, its recipients appreciate it as a welcome lift that helps to keep them entertained, informed and reassured. Not all oldsters are silver surfers, so it caters for those who prefer a traditional read. Proof that outbound still works. "bandv is a great creative partner for us and make the whole process of producing a quality customer magazine that is welcomed by our clients a really easy, enjoyable process. They understand what interests our customers and we are happy for them to take the lead on this project knowing they will deliver first class output." 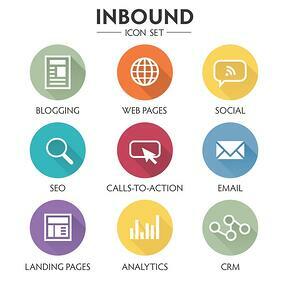 Inbound attracts customers through content and interactions that are relevant and helpful – not interruptive. 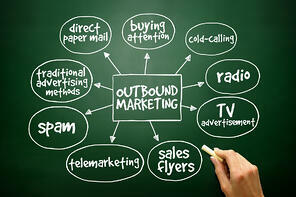 Potential customers find you through channels like blogs, search engines, and social media. By investing in emerging technologies in cloud, mobile, social and data we ensure that we, and our clients, successfully chart the complexities of online business. If new technology work for us, we know it will work for others. 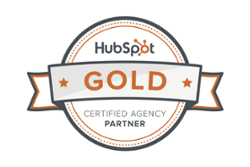 bandv holds HubSpot Gold and Google Premier accreditations. These guarantee our technological excellence. Clients, present and planned, know they can trust a fully badged agency – especially one with over three decades of marketing experience. It pays to have a full-current agency powering your promotional activities, so contact us now for a free, no-strings chat about how to grow your business.